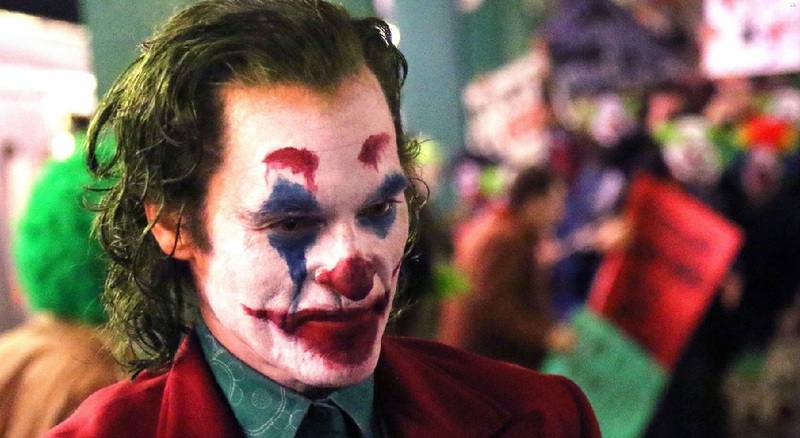 Leaked footage from the set of The Joker film has made its way online and it features Phoenix in full Joker garb creating chaos on the subway. The scene that has been established in the viral clip in question shows the Joker hopping off of a train in the New York City subway. As he drifts from the commuters getting off behind him, chaos breaks out with dozens clashing in a bloody brawl. The Joker hits theaters on October 4, 2019.